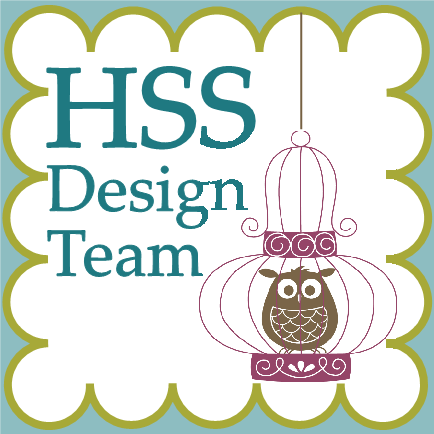 Hobby Stampers: Fill Your Wish List! Stampin’ Up! Starter Kits aren’t just for career demonstrators. Both hobby stampers and career are welcome! When you purchase the Stampin’ Up! Starter Kit and become part of my Stampin’ Circle of Friends, you are in control of how you want to enjoy your demonstrator status. I welcome those who purchase the kit and join simply because they love the hobby and discounts as well as those who would like to earn extra income! Customize your creativity with the new Starter Kit. The choice is yours to put together a kit with any of Stampin’ Up!’s high-quality products. Simply choose $125 worth of any traditional or digital products to create a Starter Kit that you’re sure to enjoy! Each kit also contains a business supply pack (valued at $65) for a total kit value of $190! Fill your Wish List! Receive 30% off your first order of $150 or more plus qualify for hostess benefits. Imagine being able to view and order select new stamps and products one month in advance of catalog releases! There’s no obligation to sell or hold workshops and no penalty if you decide to drop. You keep all your goodies. $300 in total retail sales renews your benefits BEYOND your first FULL quarter. This total includes your own purchases and customer sales (based on retail prices). Want to earn extra income through your stamping creativity? I can help you design a business plan and develop your Stampin’ Up! career. JOIN MY CIRCLE OF STAMPING FRIENDS. When you sign up with me, you become a member of my personal downline I would love to have you join my SU team! Email me with your questions or click here to sign up on-line. No password needed. To join other stampers online you can opt to participate in our weekly challenges at Hand Stamped Sentiments.